and here comes the video to Conspiracy Theory by Hell Broke Loose! Please subscribe to the channel, like or dislike or leave comments! For a better audio and visual experience listen loud and in a dark room! Weiterlesen über Conspiracy Theory Video! 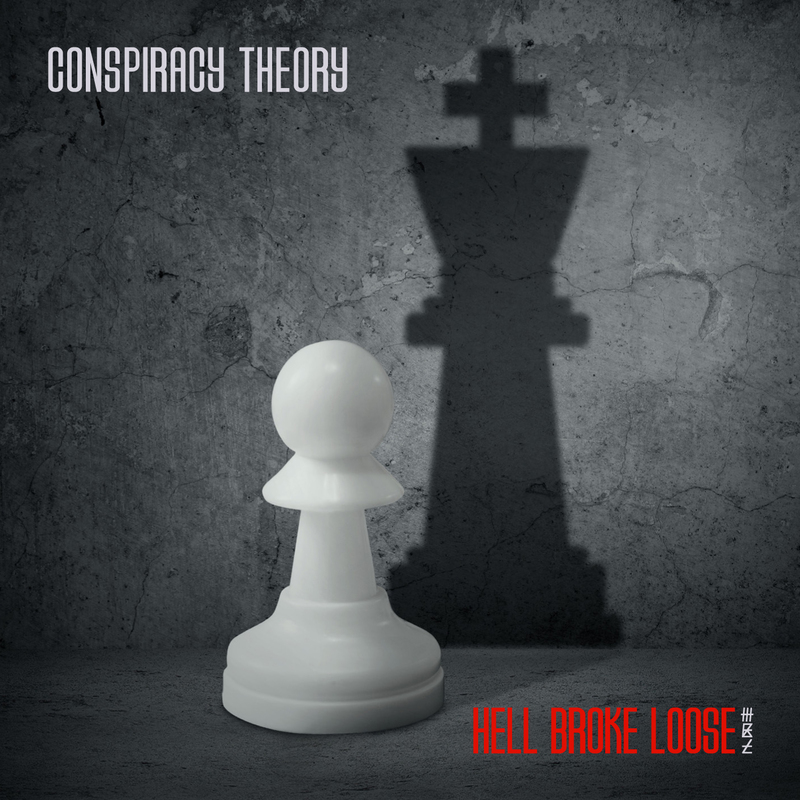 Hell Broke Loose "Conspiracy Theory"
Hell Broke Loose "Conspiracy Theory" is out now! Weiterlesen über Hell Broke Loose "Conspiracy Theory"
ENDURE THE Nightmare... Trick or Treat? NEON! All around the world! Copyrights © Nuturn 2019 All Rights Reserved. Designed by notboss Media.